Young learners love Halloween because they are finally allowed to wear the silly outfits they want to wear to school! To tap into the festive cheer, keep your students’ learning fun with Halloween games for preschoolers. These themed Halloween games for preschoolers let them play with Floyd the dog (in both skeleton and regular appearance) as they build their motor skills. Young learners often love getting into the Halloween spirit. 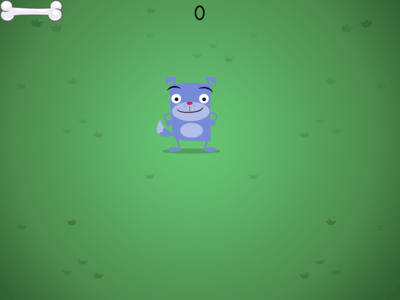 But, whether the weather isn’t quite right to go on a school-wide Trick or Treat, or you don’t want to fuel a sugar-loaded lesson, you can still use these fun Education.com online Halloween games for preschoolers. 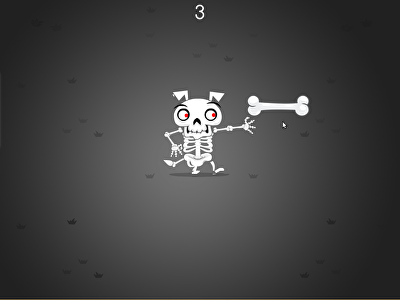 These Halloween games for preschoolers help students build eye hand coordination as they work with Floyd the dog, dressed in both his skeleton costume and regular outfit, search for his bones. 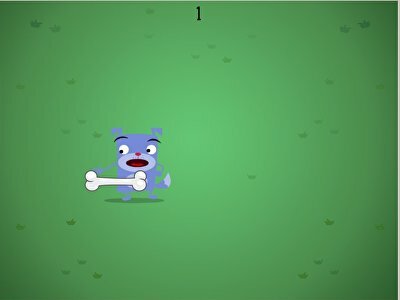 When students play the above Halloween games for preschoolers, they’ll have fun helping Floyd chase down bones, while at the same time boning up on their own fine motor skills.